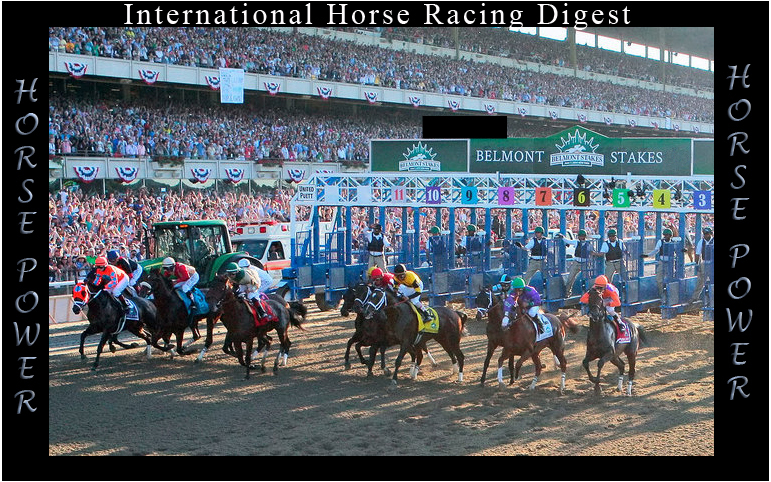 International Horse Racing Digest’s own in-house handicapper Bill will make his selections and observations for this Saturday Evening’s Gold Cup at Santa Anita. Whoever has the highest score, (money) at the end of each month will be the winner of the $500 MONTHLY PRIZE. If Bill wins high score nobody gets the prize, it’s up to you to Kill Bill’s Ranking Selection and claim this prize. 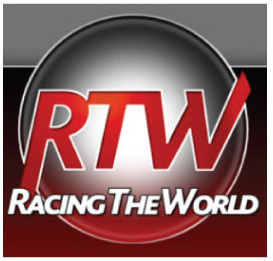 Submitt your entry in the comments area below each race here at International Horse Racing Digest. Check back with us here at IHRD for Bills picks.